4 common issues that hold you back. If you have any of these symptoms, you probably need an enterprise level management system. You need a solution that natively understands the complexities of your business model and enables growth. Yours is a very complex business. Though the basic concept is fairly straightforward (buy at a discount, sell at a margin), the total complexity (rates management through multiple levels/carriers/agents/customers) is enormous, especially when combined with intricacies of organizational relationships. Imagine your business just two years from now. How about 10 years from now. Will your system be holding you back or pushing you forward? 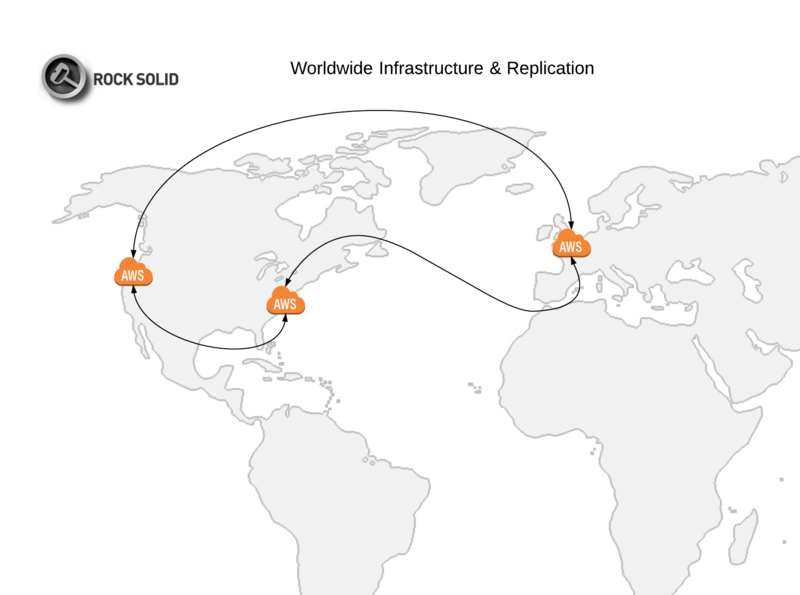 Let Rock Solid simplify it for you. 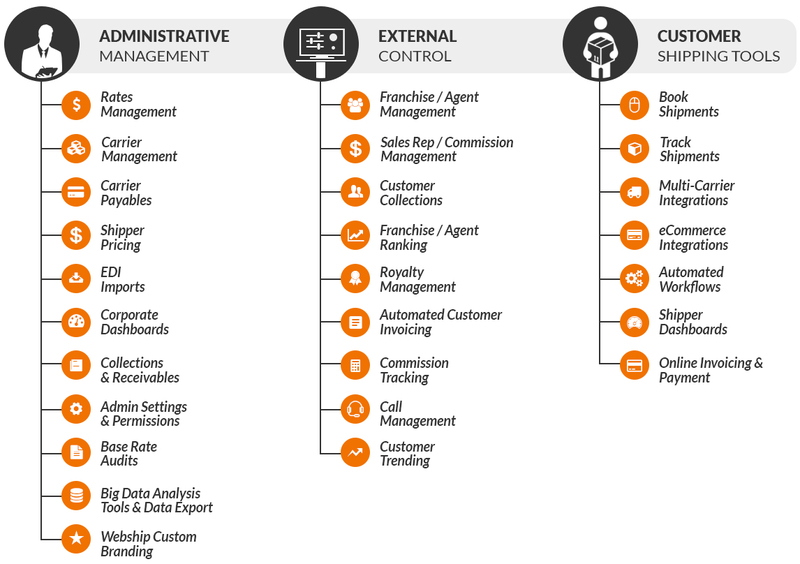 Our enterprise class management system, called “REMS” (Rock Solid Enterprise Management System), is designed specifically for your business model. It manages internal corporate functions, external customer relations, and end-Shipper technologies – all integrated into a seamless solution. Custom Logo on login, invoices. Our pricing is based on your particular use and needs, carriers and countries, number of agents and volume and type of shipments. We’re happy to review with you to determine the services that would be best for you.